• 8620 forged carbon steel. 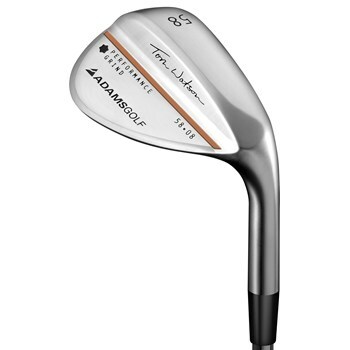 • Milled clubface and grooves for a consistent clubhead and performance. • Club face has been laser engraved to maximized spin. • Sole grind allows for playability from a variety of different lies. • Nickel Crome Black PVD finish.